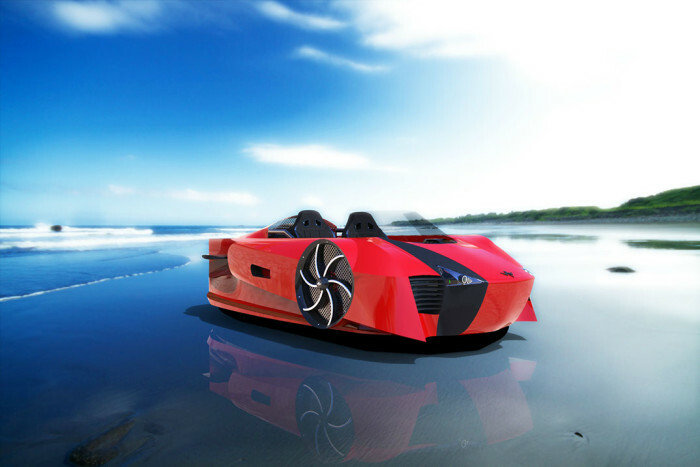 Mercier-Jones made hovercraft named Supercraft is the world’s first luxury hovercraft to combine supercar technology with an amphibious vehicle. 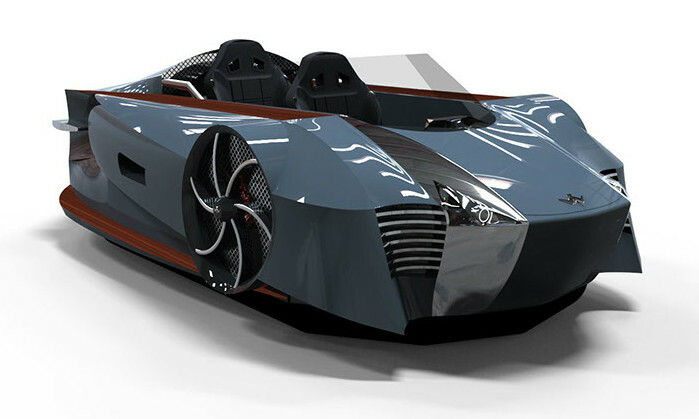 And its black-version looks more like a Batmobile than a hovercraft. 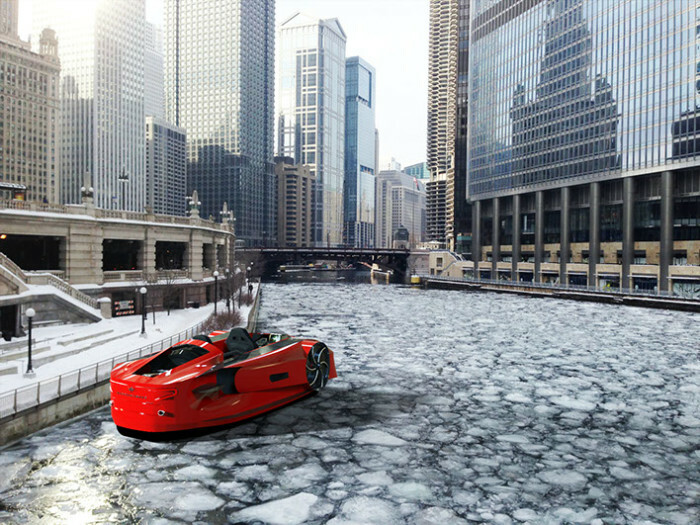 Here’s the good news – owning this “Ferrari of the Sea” is soon going to be a reality. Company plans to offer a limited no of them next month and an additional 50 in October. Supercraft’s movement is not limited to water and dry land, it is capable of traveling in variety of terrain including mud, gravel and swamp. It is also easy to maneuver even when driving fast at its top speed of 80 mph. 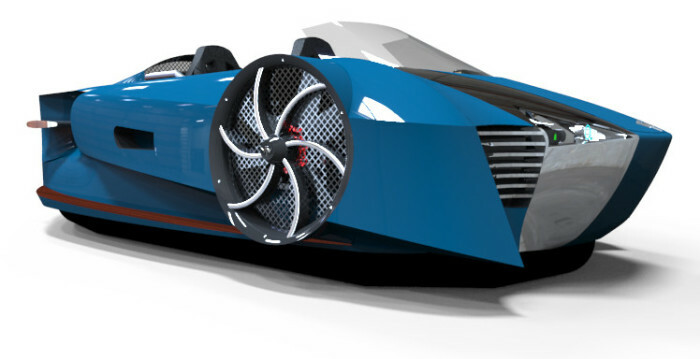 The innovative hovercraft has patent pending technology in its advanced propulsion system, hybrid drive train and directional control system. 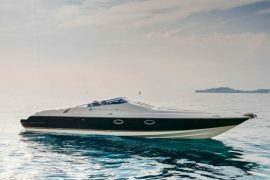 Host of design features of the Supercraft are inspired by supercars such as Bugatti Veyron, Maserati Gran Turismo and Audi R8. 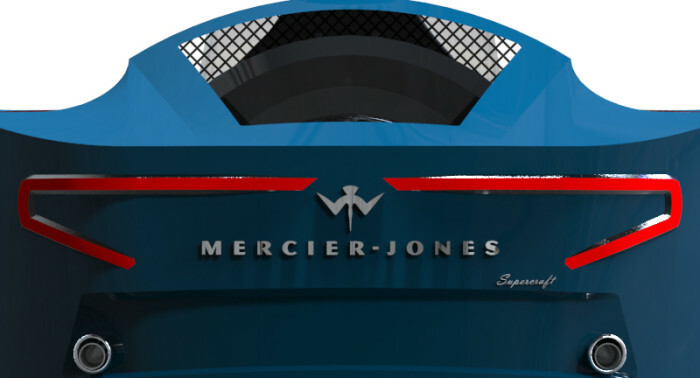 Mercier-Jones has built it with a low profile body that features an aggressive front end and powerful side thrust ports. It provides tandem seating for two in the open cockpit with additional seating on the side deck. 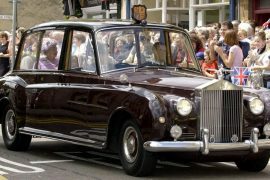 Made of carbon fiber, it also comes with a long list of standard and optional extras that include GPS, Android-powered touchscreen cockpit display, Bluetooth and Wi-Fi, hands-free phone, refrigerated personal drink wells, surround sound system and seat heaters. Other customization options available include six color options, wood trim packages and personalized monograms. 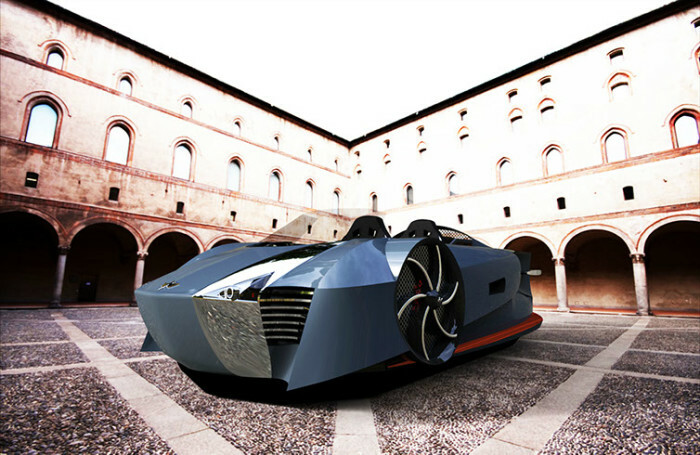 Environmentally friendly vehicle uses two independent electric motors that generate electricity through a gasoline engine. It is also said to be more quiet than other hovercrafts. 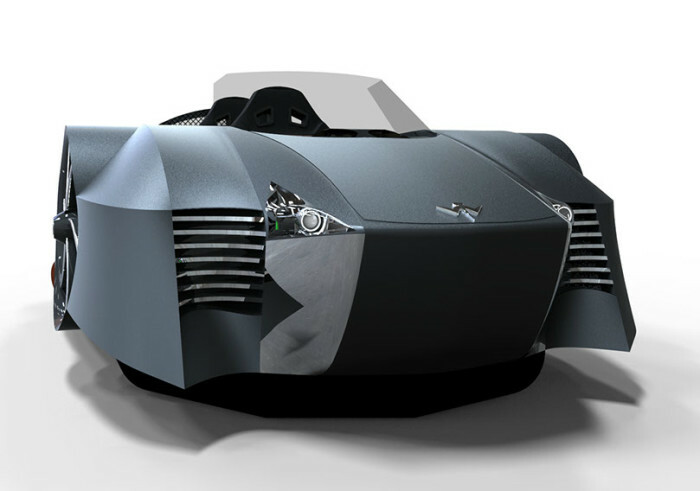 Supercraft hovercraft measures 170”L x 85”W x 48”H and has a dry weight of 700 lbs. Supercraft’s pricing starts at $75,000.